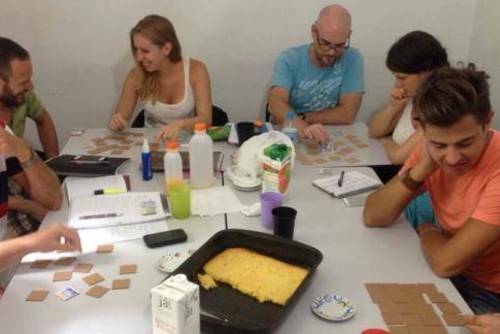 We offer intensive Portuguese language courses in Ipanema for all levels with classes starting every two weeks. These courses are perfect for beginners, intermediate and advanced levels. 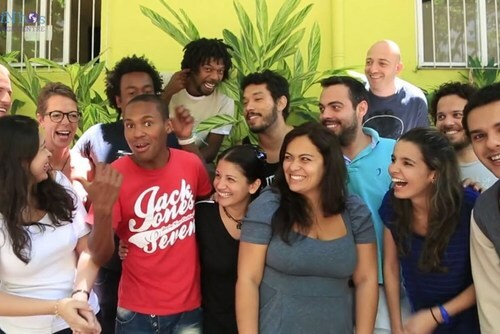 Our Language Centre is located in Ipanema, the most popular and lively part of Rio de Janeiro. 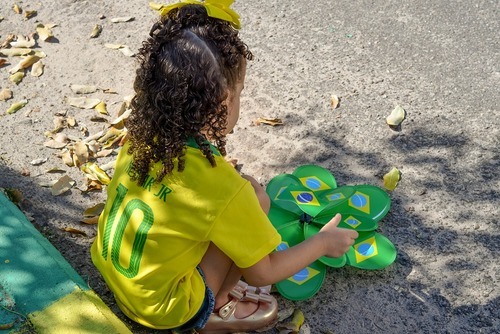 The school is situated just four blocks from the famous Ipanema Beach, which means you can come to school wearing your shorts and Havaianas! 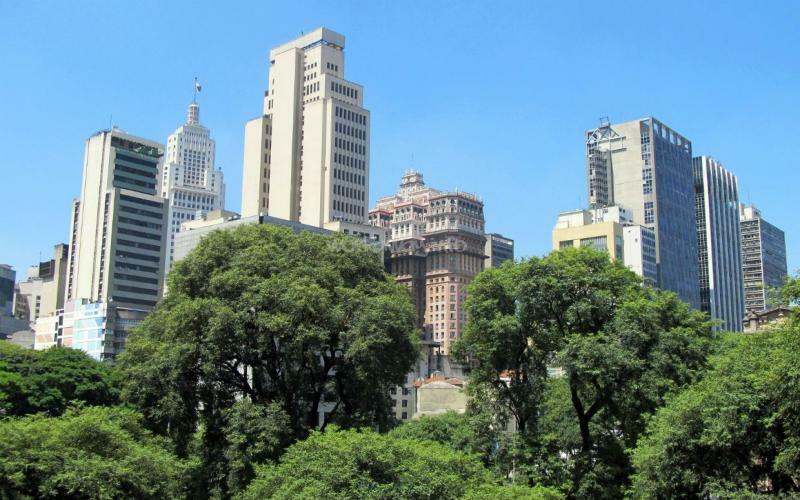 Ipanema’s metro station, ’General Osório’, is only five minutes' walk from the school. 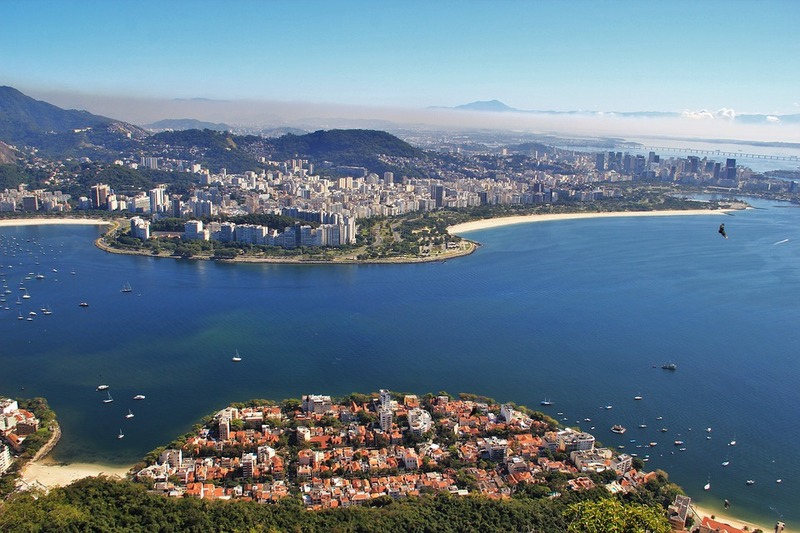 We are in very close proximity to Ipanema’s vibrant scene, including all kinds of cool cafes, bars and restaurants. Our school has a great three-storey, ten-classroom building. The school is air-conditioned and we offer free coffee, filtered water and WiFi so you can relax and recharge in our student lounge, enjoying our facilities while you wait for your class or free activities. Our classrooms are equipped with video and audio technology. Furthermore, we have a helpful reception, a computer access area, staff room, a kitchen and seven bathrooms. 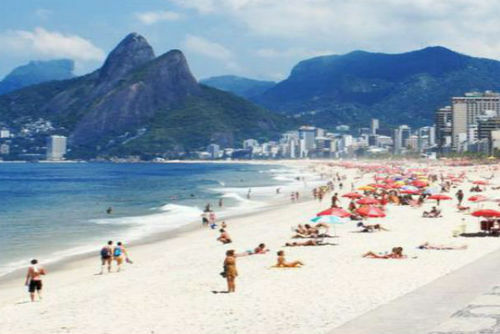 Many students head to Ipanema Beach straight after class. 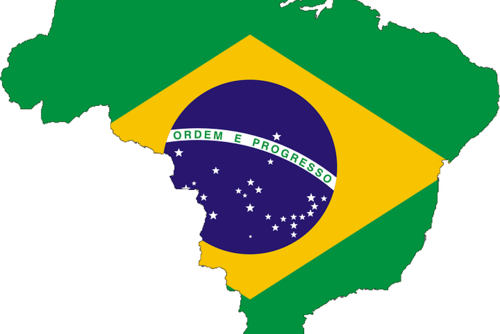 Caminhos has a large number of highly-qualified native Brazilian Portuguese teachers. 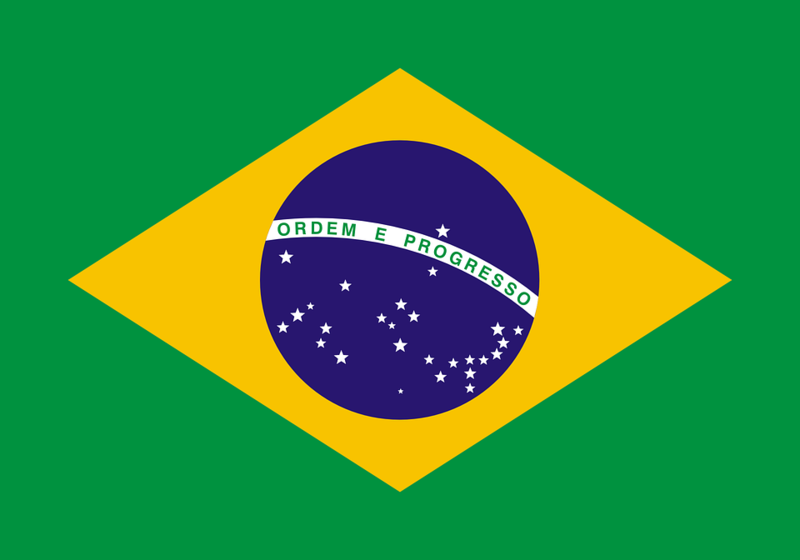 All our Portuguese private class teachers are university language graduates. 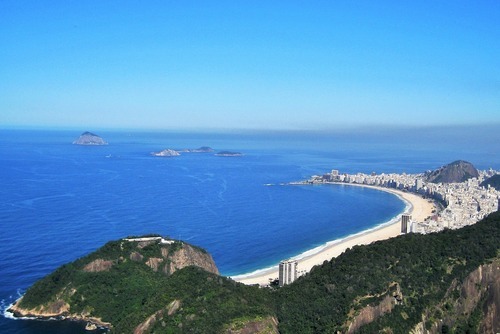 As well as offering Portuguese classes we also offer the complete Rio de Janeiro experience. 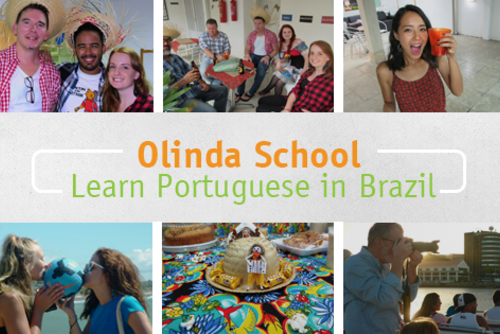 Every day we offer 100% free and fun activities for students to socialise and practise their developing Portuguese skills. We like to think of ourselves as 'one big family' and the wide-ranging activities and excursions we offer enable our students to get to know each other better. Price depends on course duration, time of year, accommodation option and if you want extras like airport pick up or sightseeing activities. 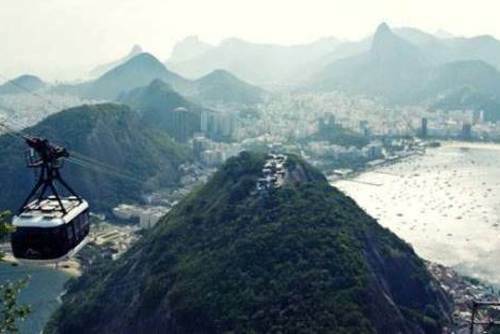 Our staff are always happy to help with any questions regarding courses or your stay with us in Rio de Janeiro. If you would be interested in booking a group Portuguese course please contact us for a specific quote. 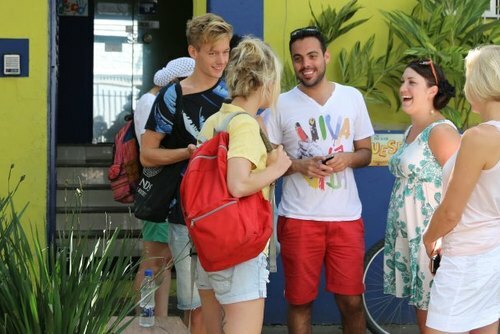 Have you booked with Caminhos Language Centre? Please share your experience and submit your review. 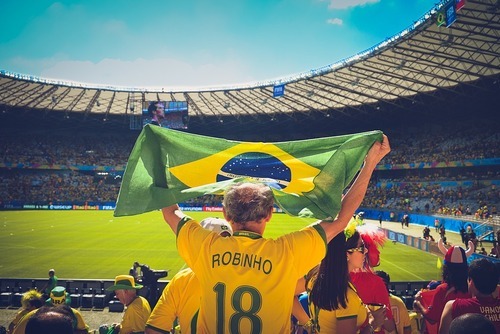 Volunteer in Brazil with Sports Development - from just $42 per day!